Review by Jonathan Lewis in Metapsychology Review ​here. Review by Samuel Schindler and colleagues in Metascience here. Review by James Andow in the LSE Review of Books here. Discussion with Carrie Figdor at New Books in Philosophy here. Kieran Setiya reviews Philosophy Within its Proper Bounds ​in The London Review of Books. 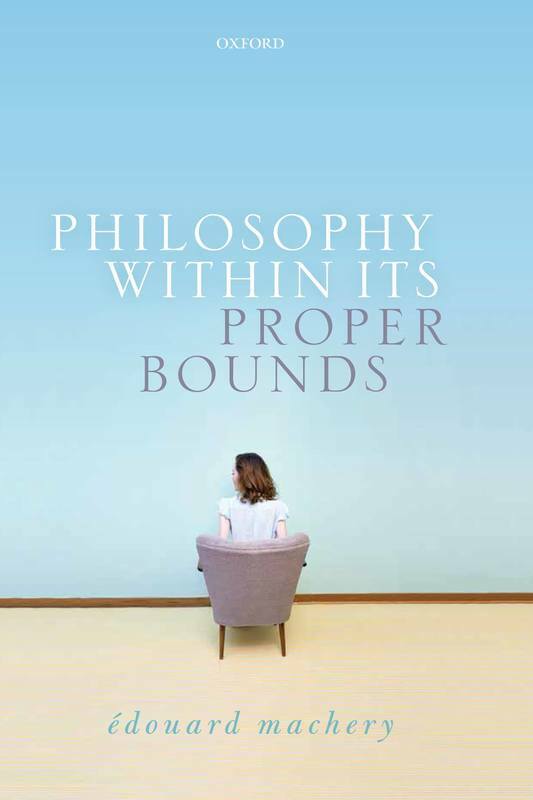 Matthias Neuber reviews Philosophy Within its Proper Bounds ​in the Zeitschrift für philosophische Forschung. Review in Notre Dame Philosophical Reviews. Philosophy and Phenomenological Research​ will publish a symposium on the book with Janet Levin and Michael Strevens (precis, Levin's article, Strevens's article, response). Philosophical Studies will publish a symposium on the book with Herman Cappelen, Jennifer Nado, and John Bengson. The International Journal of Philosophical Studies will publish a symposium on the book with Mikio Akagi, Nick Hughes, and Alison Springle.